1968 to 1981, air cooled four-stroke, air or water cooled two-strokes, 4-valve engines to 1000cc, 2 valve engines to 1300cc - original or modified original frames. This class is expected to cater for machines from Laverda, Ducati, BMW, Moto Guzzi and earlier Kawasaki Z1000 and Suzuki GS1000s with tuned engines. 1976 to 1984 air cooled four-stroke, air or water cooled two-strokes, 1300cc maximum displacement - original, modified original or aftermarket frames. This class is expected to feature big four cylinder motors from Honda, Suzuki and Kawasaki in frames from Harris, P&M, Moto Martin, Bakker, Bimota, etc. 1976 to 1986, up to 1300cc displacement with air, water or oil cooling - original, modified original or aftermarket frames. This class is expected to feature full-on race bikes from the mid-eighties. Theres a strong following here in oz for thrashing the old bike around, the meetings are cheap enough for everyone and the competition is pretty hot but with a relaxed atmosphere and the mindset to help other racers if someone is having a bad day. Ah the good o'l days. By the looks for the way they have the classes organised its going to attract a heap of guys and gals and would be fun to enter. I've been doing this stuff with Phase One Endurance (http://www.phaseone.co.uk) for years actually. Plans for the forthcoming season are still a little fluid at the moment; we're moving away from the P&M framed GSX1100s that we've been using and are looking to build an XR69 replica chassis to house early GSX-R motors, and also building up a ZXR750 to run in the Post-Classic class in another championship. We won our first World Endurance Championship in 1993 on ZXRs, and have won the European Classic Series twice on P&Ms in 2013 and 2015.
abc's correct, there's a really good atmosphere in the paddock and everyone is happy to help out another team if they're in a spot of bother. abc wrote: Theres a strong following here in oz for thrashing the old bike around, the meetings are cheap enough for everyone and the competition is pretty hot but with a relaxed atmosphere and the mindset to help other racers if someone is having a bad day. Ah the good o'l days. I won't be participating but I have a huge amount of love for bikes from that era. I'm hoping some of the series gets broadcasted or pops up on YouTube. Scotty wrote: I've been doing this stuff with Phase One Endurance (http://www.phaseone.co.uk) for years actually. Plans for the forthcoming season are still a little fluid at the moment; we're moving away from the P&M framed GSX1100s that we've been using and are looking to build an XR69 replica chassis to house early GSX-R motors, and also building up a ZXR750 to run in the Post-Classic class in another championship. We won our first World Endurance Championship in 1993 on ZXRs, and have won the European Classic Series twice on P&Ms in 2013 and 2015. That's bitchin, I just love the tube frame on the XR69's. 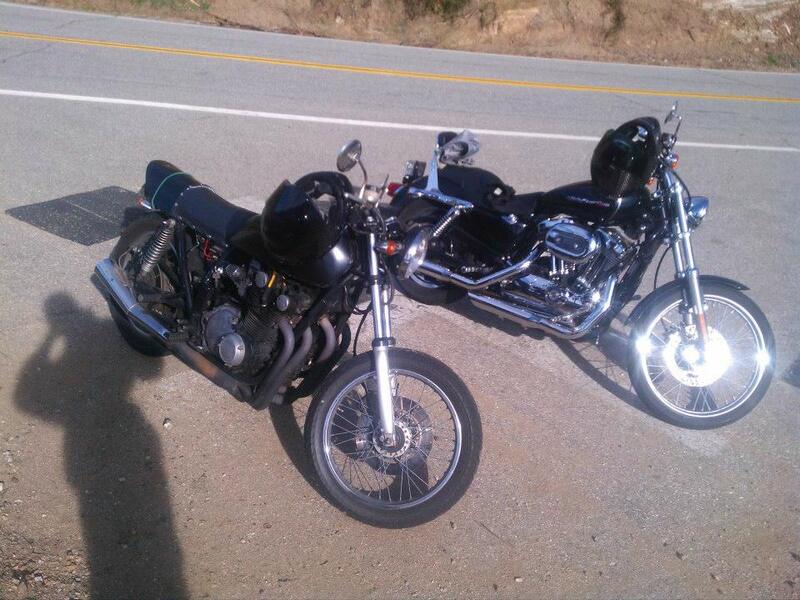 My first bike was a 1977 GS750, I rode the hell out of it and when it was time to refresh the top end I found Pop Yoshimura high comp pistons in side ever since then I've been hooked on big air cooled IL4's and bikes from that era. 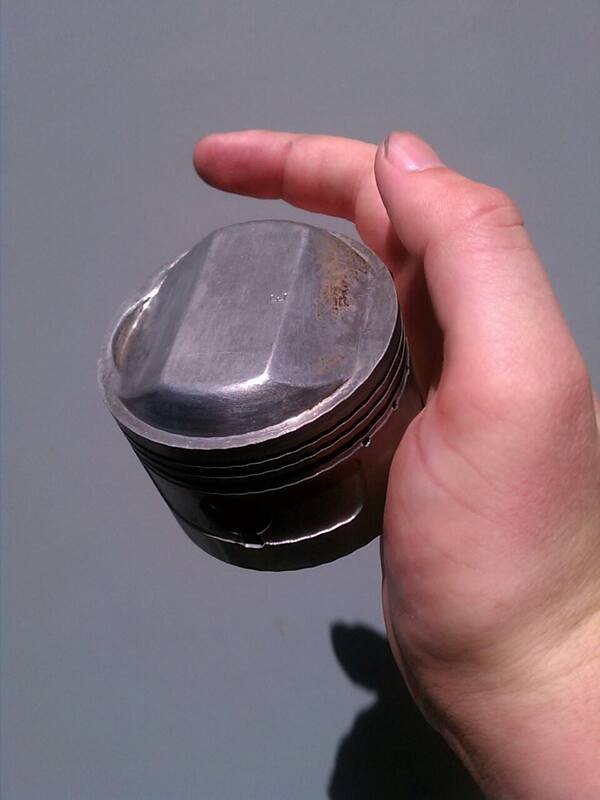 Nice old Yosh piston there. You ever go up to Willow Springs for AHRMA? Any AHRMA event is a great way to get your vintage racing tin fix - road race or dirt. 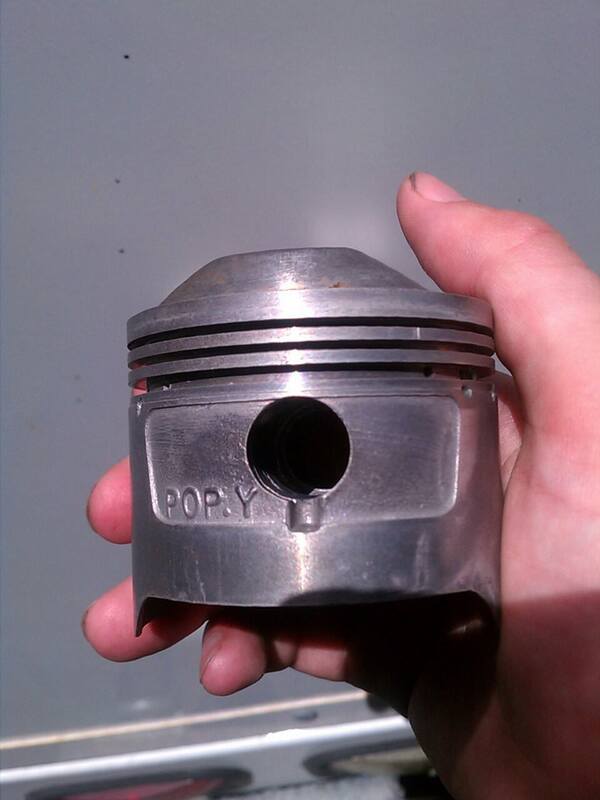 SDNerd wrote: Nice old Yosh piston there. Never heard of it, thanks for that. Their road racing school looks awesome as well. I think my friend Gary Jones is designing the track this year and will also race. I still need to get out on the track with you Nerd and learn some things.